Tons of brand new items were introduced to Destiny 2 through the Warmind expansion in May 2018, one of these being Sleeper Nodes. 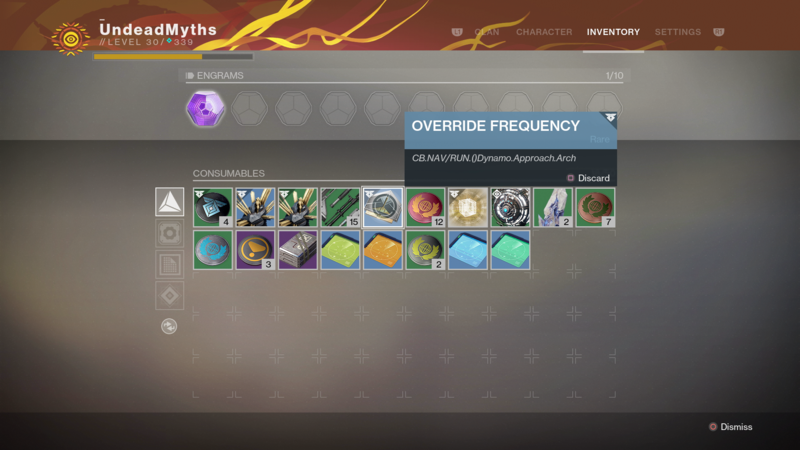 In this Destiny 2 Sleeper Nodes guide, we'll be walking you through how to find Sleeper Nodes in Destiny 2, through using the special Override Frequency items on the surface of Mars. If you instead need help with any other aspect of the brand new Warmind DLC expansion for Destiny 2, including how to access all the brand new content like Strikes and the Raid Lair straight away, as well as a guide to the brand new Power Level cap, make sure to head over to our Destiny 2 Warmind guides hub. 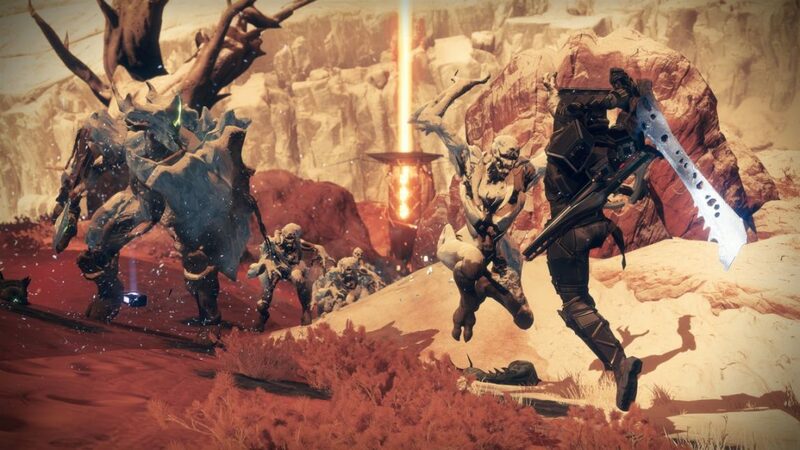 You’ll first encounter the Sleeper Nodes objective in the Destiny 2 Warmind expansion, after you’ve completed the full campaign, as well as the two additional quests for Ana Bray and Rasputin afterwards. 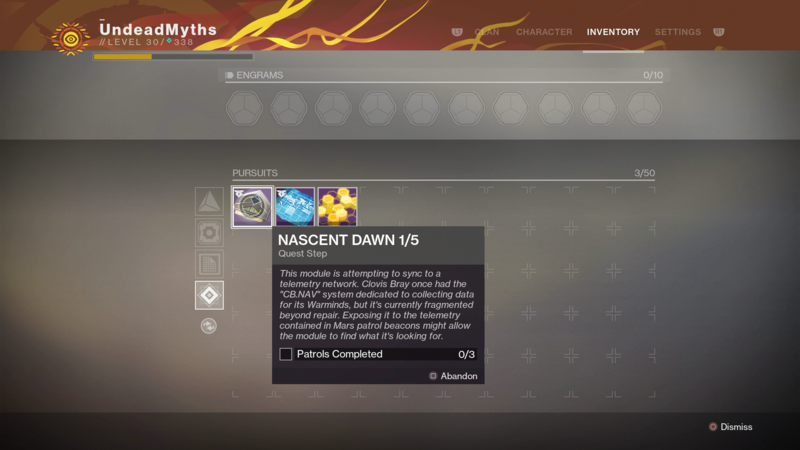 Once you’ve received the Nascent Dawn 1/5 quest item from Bray, you’re into the first steps of tracking down time Sleeper Nodes. Once you’ve acquired four Resonant Stems, go into your inventory tab, and hold Square/X while hovering over them to construct an Override Frequency item. Now that you’ve finally got your hands on the Override item, it’s time to go about tracking down a Sleeper Node on Mars. The key to finding a Sleeper Node location lies in properly examining the item description of the Override Frequency item. In the description of the Override item, you’ll see that there’s a location in the text, for example the Override Frequency just below is pointing us to Dynamo Approach, which lies in the western portion of the Hellas Basin area on Mars. When you make it to the Dynamo Approach area, you’ll then have to keep your eyes and ears peeled, as you’re on the lookout for both audio and visual cues from the Sleeper Node. The noise the Sleeper Node emmits isn’t huge by any means, and you’ll primarily find them within buildings, for example there are Sleeper Nodes found in the buildings to the west of where Ana Bray has set up camp on Mars. As of right now, we aren’t certain how many Sleeper Nodes in total there are to locate scattered around Mars. We can be sure however that the ‘Data Recovered’ counter on the Mars map page doesn’t tie into the Sleeper Nodes however, as this instead relates to the 45 emblems that are found on Mars. We might be all done with this guide for the Destiny 2 Sleeper Nodes in the Warmind expansion, but head over to our Polaris Lance guide for how to get your hands on the Exotic scout rifle, or our Warmind Exotics guide for a complete walkthrough of all the brand new gear.